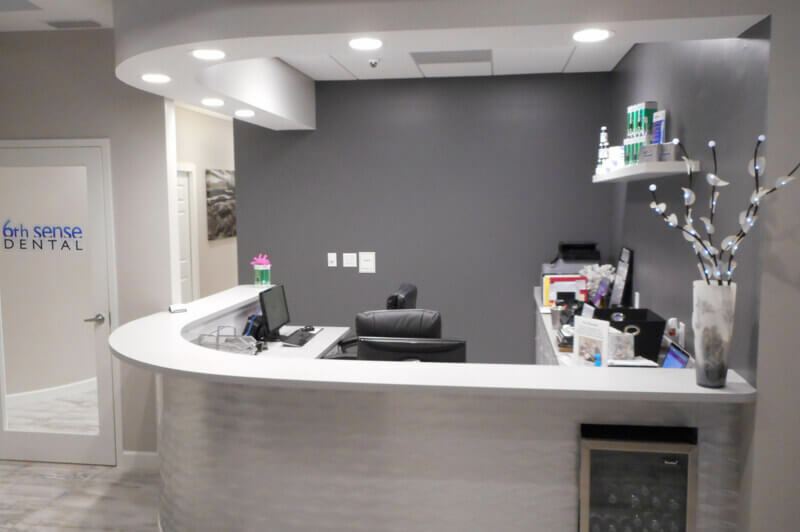 Not only does 6th Sense Dental strive to be the best dental practice in Bonita Springs and Naples Florida, but our state-of-the-art facility also plays a major role in making each and every patients’ visit a memorable experience. Dr. Victoria Rinando designed her office to reflect her passion for detail and aesthetic. From the moment you step through the door you will notice the investments made and attention to detail. Our calm, soothing reception area boasts complimentary beverages, HDTV, Sonos music system, and reading materials. 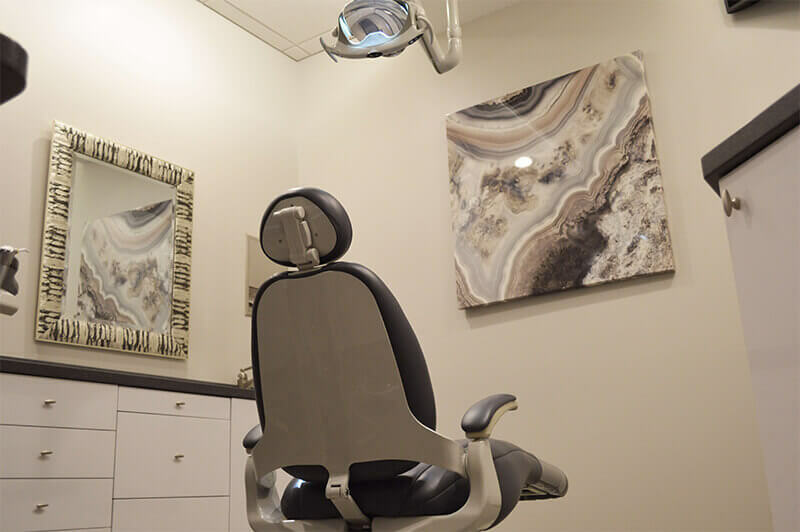 Each operatory is also equipped with cable television, dimmed LED lighting, headphones, pillows, blankets, and nitrous oxide sedation to help create a positive and pleasurable dental experience. We welcome you to stop by for an office tour and meet Drs. Rinando, Pette, and Perez, and the rest of the 6th Sense Dental Team. We are conveniently located off Highway 41 between Naples and Estero, Florida. Dr. Victoria Rinando believes the people make the practice, but also realizes that the equipment and materials used can make procedures much more pleasant for patients. That is why she believes in using all the latest cutting edge technology. 6th Sense Dental is the most modern facility in southwest Florida. 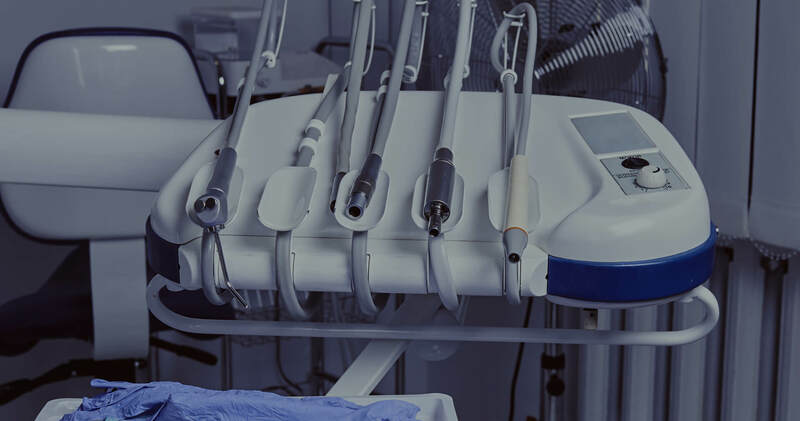 Immediately upon your first visit you will notice all the thought, care, and concern that went into selecting the equipment and materials that allow us to provide you the very best dentistry has available today. Client comfort, cutting edge, and cleanliness are the three key ingredients to making 6th Sense Dental the best dentist in the Naples, Bonita Springs, Estero, and Fort Myers, Florida area. No corner goes unturned when it comes to cleaning and sterilizing the facility and all equipment. We want to ensure our patients have the most professional and pleasant experience. That starts with tidiness. In the meantime learn about Dr. Victoria Rinando’s dental practice philosophy and how 6th Sense Dental came to be.